So this week has been by far, the best week I’ve had ALL year! First, I started my new job. Then I was awarded Best Twitterer in Houston by the Houston Web Awards. Next, I was announced as one of the top 10 grossing fashion bloggers on rewardStyle. 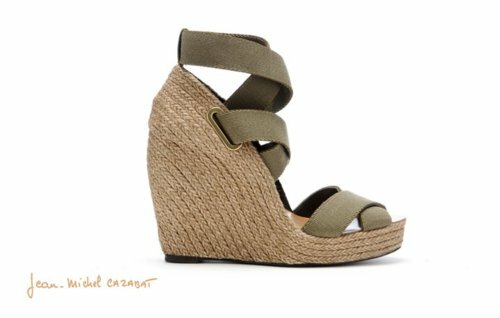 Finally, today at the last second I entered Jean-Michel Cazabat’s Facebook Contest and actually won another pair of his amazing shoes! I already have his Keisha pumps and Alana oxfords, and now I get a pair of the Zesta espadrilles!! Click here to like them on Facebook.